101 Films are proud to announce that they will be releasing two modern British classics on Blu-ray for the first time on Monday, 8th April, both directed by Dominic Brunt; the brutal crime thriller BAIT, and bloody zombie horror BEFORE DAWN. Both will feature brand new extras, and to make the releases extra special the first 100 copies of each have been signed by the filmmakers; BEFORE DAWN by director/star Dominic Brunt and star Joanne Mitchell, while copies of BAIT are also signed by Dominic and Joanne, along with star Victoria Smurfit. 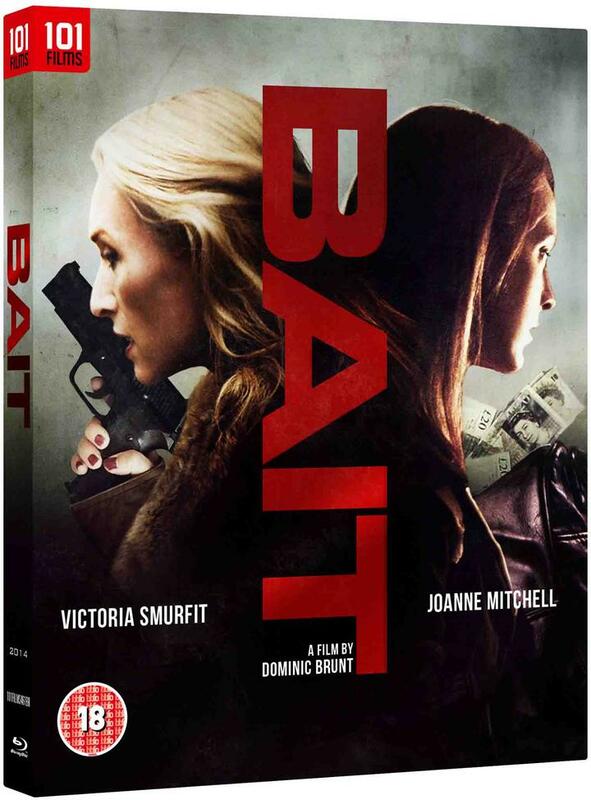 BAIT is available to pre-order on 101 Films website now. Click HERE for the regular unsigned Blu-ray. 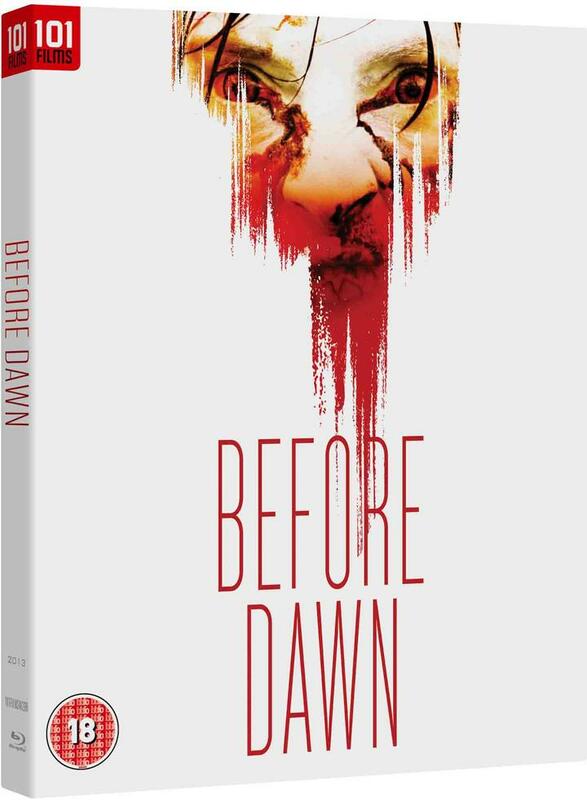 Released on Blu-ray for the first time, Dominic Brunt and Joanne Mitchell's bloody zombie horror, BEFORE DAWN, featuring brand new extras. 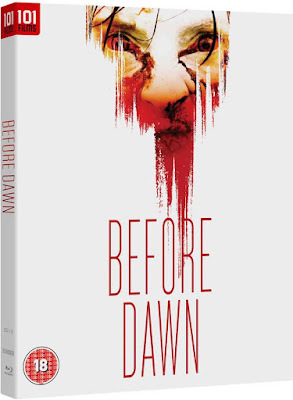 BEFORE DAWN is available to pre-order on 101 Films website now.